Health is rooted in everyday life. If you, or any of our family members become ill, you lose the focus on what is important to you—learning, providing for our family, building a home and family, and realizing our true potential. In order for you to do all those things, you must take better care of our health. 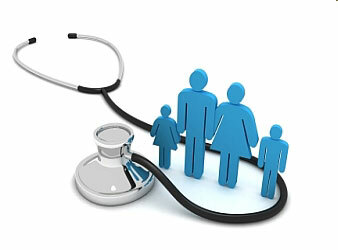 Therefore, the importance of healthcare insurance cannot be minimized. No one plans to get sick or hurt, but most people need medical care at some point in their lives. When that happens, when you need to see a doctor, you can afford to go with healthcare insurance. Health insurance is there for the unpredictable, unexpected, and fundamentally uncontrollable problems the come up in people’s lives. You pay for it but you hope that you will never need it. And although you are still young and healthy, you will never know when you will require medical care. 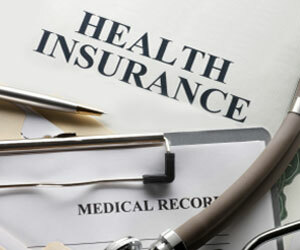 One of the reasons why it is important to get health insurance is to avoid the risk of a financial ruin. When an unexpected medical care is needed such as in a sudden or serious illness or a traumatic event, paying high medical bills is expected. The inability to pay these bills is one of the reasons why people file for bankruptcy which can ruin your credit history and set you back for years. Another reason is to have access to preventive and primary care. This means you are more likely to stay healthy and catch health problems early. 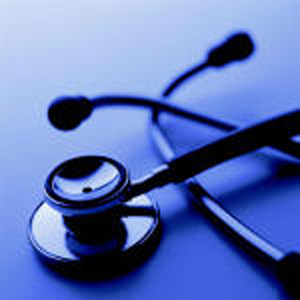 The earlier an illness is detected, they are easier and less expensive to treat. Even young people benefit from this kind of healthcare coverage. 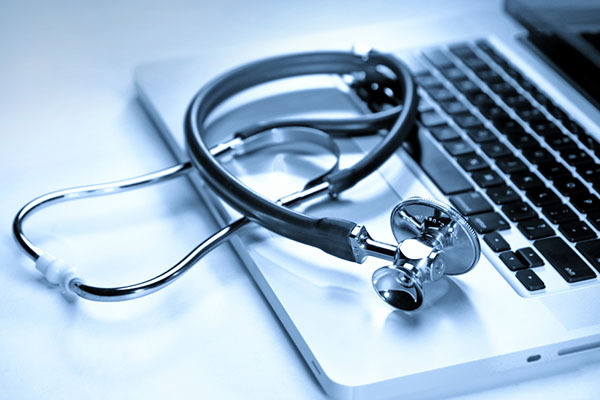 There are many other reasons why health insurance is important even if you are not sick. 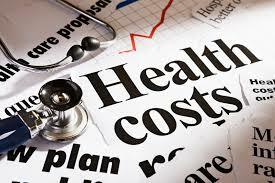 Having good health insurance provides you with an affordable way to get medical care when you need it. As the population grows, the need for healthcare professionals also grows to provide healthcare services. Avoiding disease, sickness and injury has been just as important as our identifying and curing them. 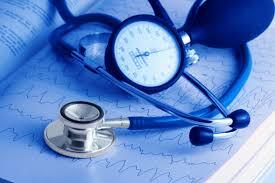 There is a need to employ certified healthcare employees to both prevent and cure health conditions. We not only need to maintain those employees already in the field, but also to add a significant number of new ones to supply the increasing demand and to avoid future shortage. It is predicted that there will be an increased demand in the years to come. Today, we will discuss healthcare jobs and their importance in the industry. First, we’ll talk about dentists. We see dentists at an outpatient care center or hospital, but we usually see them at their personal clinics. Dentists work together with a dental staff that helps him with the record keeping, sanitizing equipment and tooth cleaning. Dentists clean your teeth and give you advice on proper dental treatment. They extract your decayed tooth and fill the spaces on your cavities. 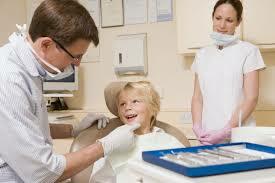 There are dentists who choose to specialize on dental surgeries or treating other serious oral diseases. We need dental professionals to examine the health of our teeth and gums. Without them, we may suffer from extreme pain due to tooth decay or permanent tooth loss. The Bureau of Labor Statistics forecasts employment increase before 2022 at nearly 16 percent. It is estimated to reach more than 23,000 new opportunities. A dentist profession is one of the top healthcare jobs in the country because of its good salary and job employment opportunities. Dentists are well paid for the services they provide. According to the BLS or the Bureau of labor Statistics, dental workplaces gained an average wage of $145,240 this year. The best-paid gained more than $187,999, while the lowest-paid gained less than $74,130. Dentists who work in personal offices are paid pretty well, but so are those who work together with other doctors. If you are yet to decide your career in the healthcare field, dentistry is a good choice.